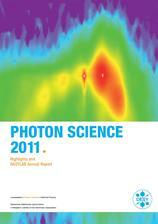 The "Photon Science 2011. 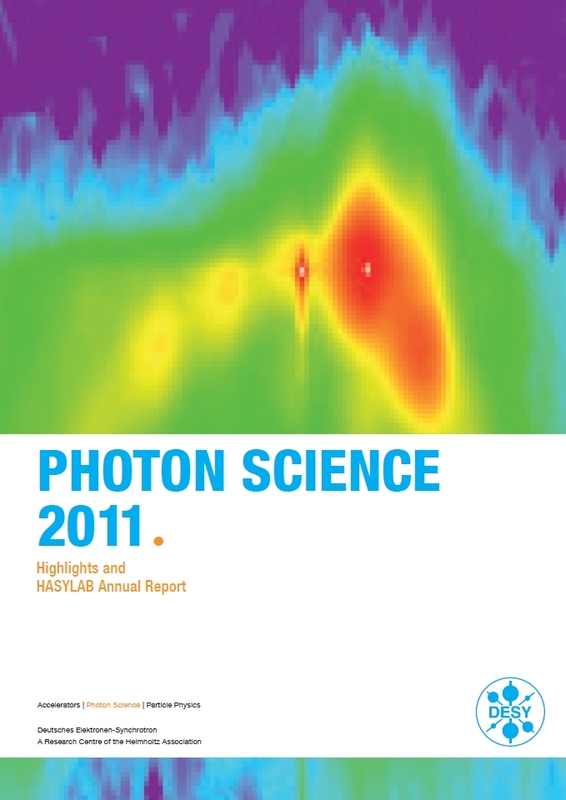 Highlights and HASYLAB Annual Report" presents the activities and the perspectives of research with photons at DESY. It is complemented by the online User Experiment and Inhouse Reports.